What is a shell scheme? 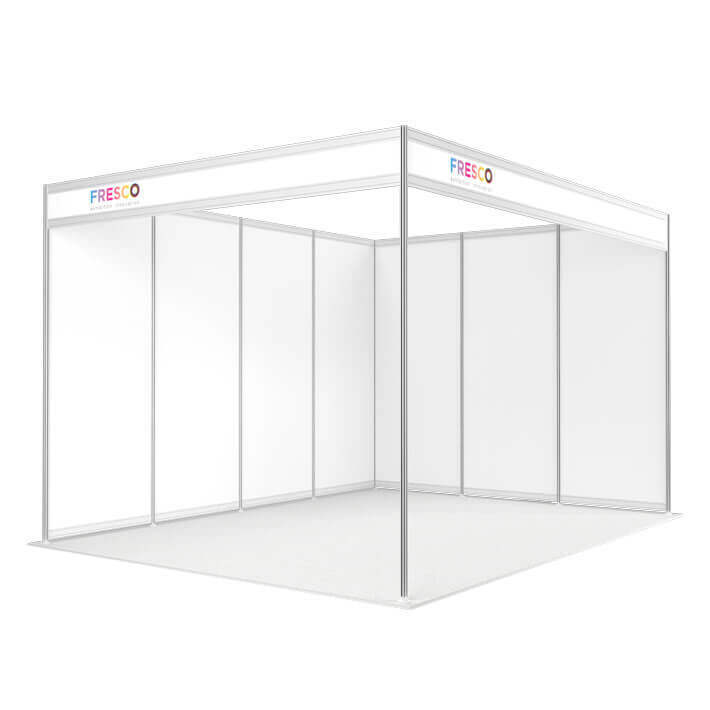 When booking a space at an exhibition trade show you will be offered two options, space only or shell scheme. A space only stand is exactly that, an empty space for you to fill. A shell scheme however does come with a bit more. I’ve booked my shell scheme space, what do I do next? 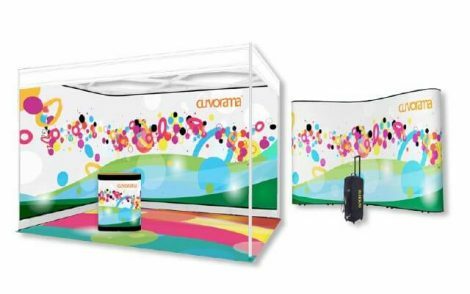 Once your shell scheme has been booked you will need to decide how you are going to attract potential customers to come over to you and stand out from the competition. 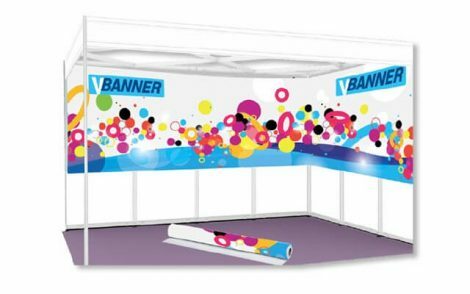 A bold, vibrant display that covers your shell scheme walls and conveys your company message in a quick and clear way is vital and will help catch the eye of the passing trade. You will also need to think about what you want potential customers to do once they come onto your stand. This will help you decide on what, if any items of furniture you need. 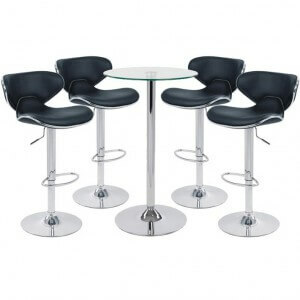 For example, if you require people to fill out a form then a high event table with stools will be ideal, if you have a lot of company literature that you would like people to take then a literature holder will be perfect. Thinking about these things before the event can make all the difference to your experience. 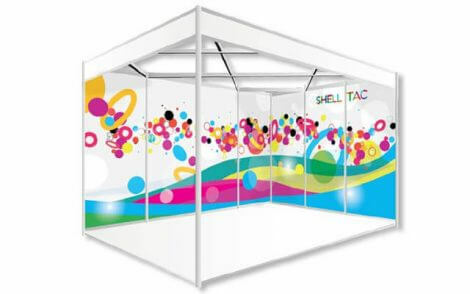 As mentioned above, the display for your shell scheme is the single most important ingredient for helping you to succeed at your event. As shell scheme stands are usually in long rows, it is very easy to get lost in the crowd. 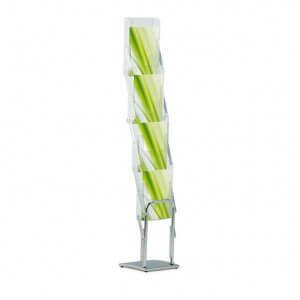 A great looking display will ensure you stand out. 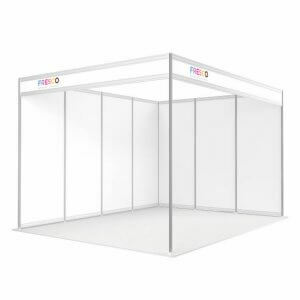 When buying a shell scheme display you should be thinking about how you intend on using this at this show and at any future shows you may attend. Do you need it to be re useable, easy to transport, easy to store, light weight? By thinking like this you can be sure to buy the right system for your company. 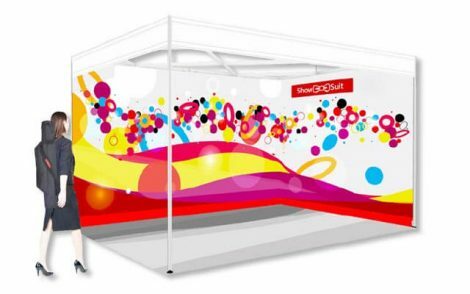 Or, why not get in touch for more information and an instant quote for your stand. Follow the links below to learn more about Fresco’s shell scheme systems.